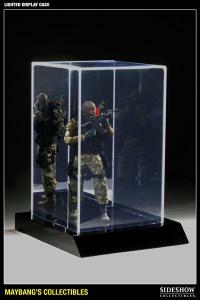 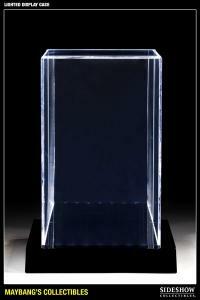 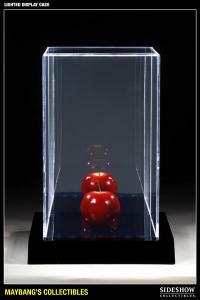 Sideshow Collectibles is proud to present this Lighted Display Case made by Maybang's Collectibles. 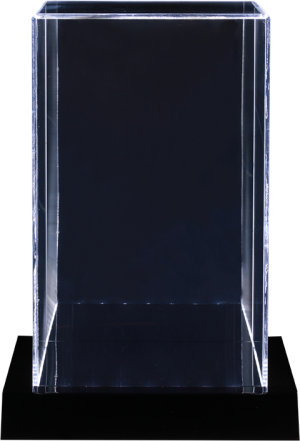 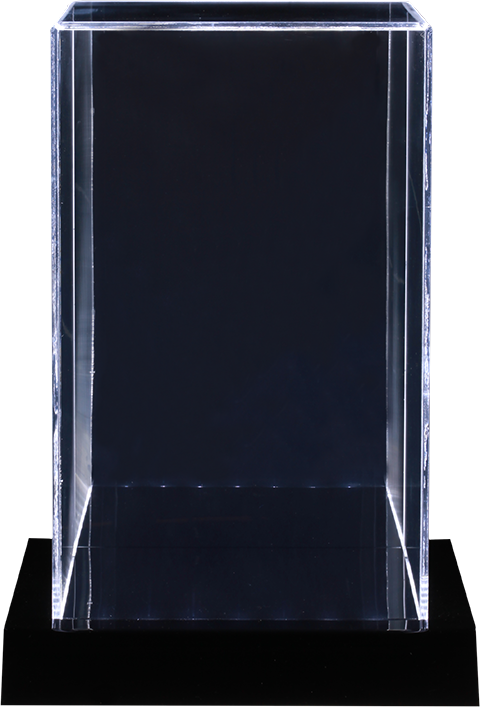 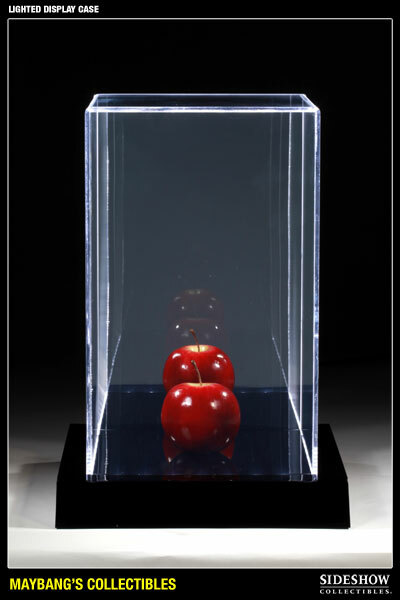 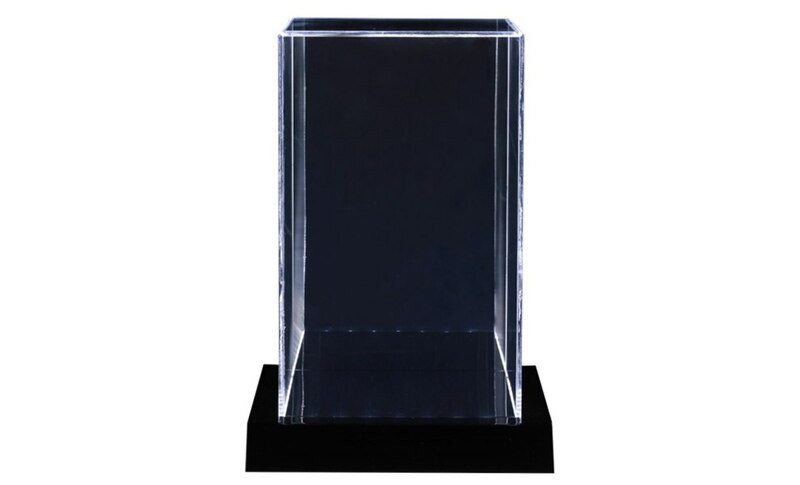 Handcrafted of thick acrylic panels and complete with mirrored backing, this stand is specially designed to display 1:6 scale figures, dolls, and statues up to 14.5 inches high. 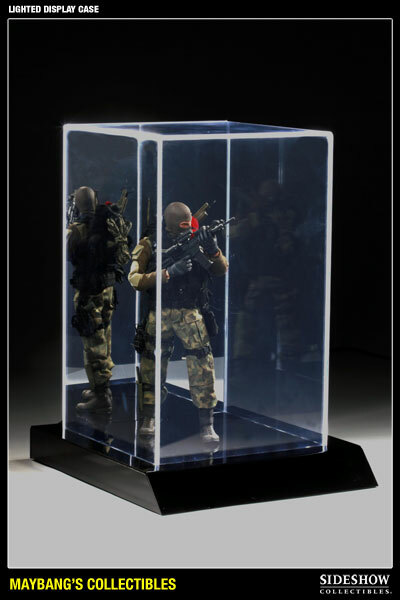 Boasting a total of 23 LED lights to showcase your collectibles at optimal impact, the Lighted Display Case is the perfect compliment to your collection.